There are certain things that almost all kids love at any age. During the summer months, ice cream truck and swimming are on top of most kids list. Swimming is a great summer past time which will give your child some good exercise, but there are some precautions you should take. 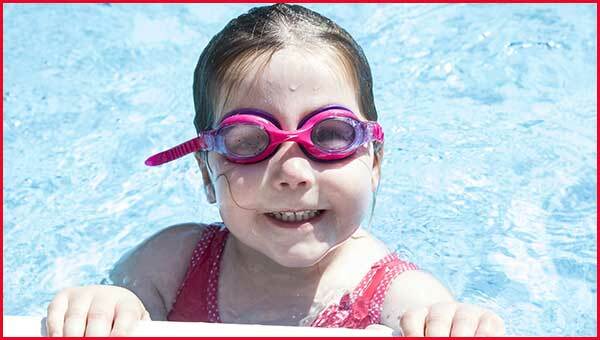 Water safety for preschoolers and older children should be taken very seriously. Almost a 1,000 children drowned each year and most happen in swimming pools. One of the best water safety precautions you can take is constant supervision. Small children can drown in any type of water such as; a pool, bathtub, lake or pond. Small children around preschool age can drown in as little as 2 inches of water. You should be very aware of any kind of water around the house. Even sinks, toilets or mop buckets can be a hazard. One of the first steps in helping your child and maybe yourself is lessons. Many recreation centers and gyms offer swimming lessons for children and adults. By taking lessons you make your child more comfortable with water. However, just because they learn to swim does not mean they do not still need supervision. When near bodies of water, make sure to use proper fitting flotation devices such as life vests. Make sure you have the right size flotation devices for your child and that straps and harness are buckled properly. Other things to consider while in the hot summer sun, is sunscreen. Waterproof sunscreen should be applied as recommended and proper protection from the sun should always be considered. Another aspect of swimming all day that people do not realize is proper hydration. Kids think they are playing in water so why do they need to drink water? Dehydration or overheating can cause dizziness, feeling sick or nausea. So remember to drink plenty of fluids. Summer fun at the pool or lake can be a great time for the whole family, just make sure to take the proper precautions. 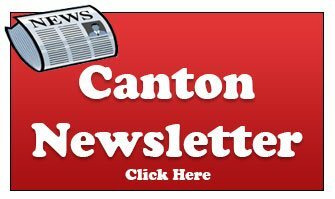 In Waterford and White Lake townships there are a ton of great lakes for your family to enjoy like; Cass Lake, Silver Lake, Elizabeth Lake, Orchard Lake, White Lake, Union Lake or Loon Lake. 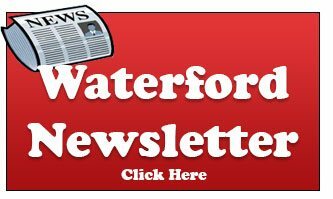 For reports on the water quality of the lakes in Waterford, click here. Just remember to wear proper life vests and supervise small children at all times. If you are looking to enroll your child in preschool this summer for the fall, we would love to introduce you to Paradigm Childcare and Enrichment Center. If you live in Waterford, White Lake or West Bloomfield townships (all of which are close to us), Paradigm Child Care and Enrichment Center is one of the most highly recommended child care centers in the area. Please Contact us for more information.